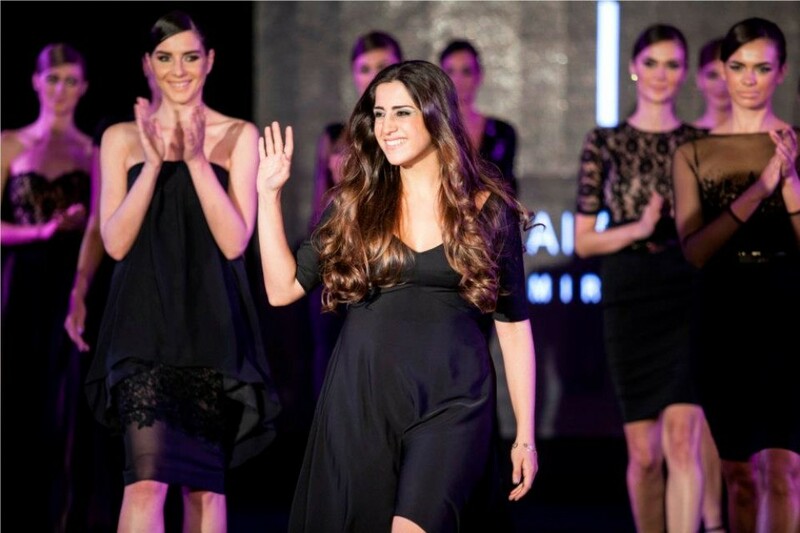 I presented the relaunch of my brand – AIISHA RAMADAN – in the shortest fashion show I’ve ever had. Nothing was by mistake. Nothing was a coincidence. I knew exactly the feedback I wanted to receive, and it was ‘Remark-able’.